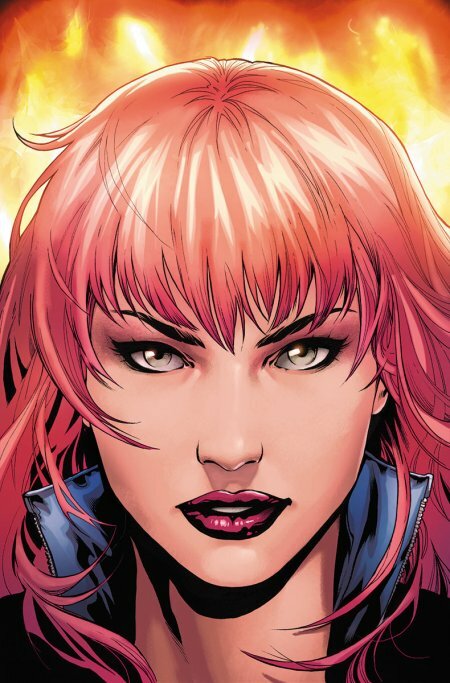 Baltimore Comic Con, CBR and I Talk About The Next Story Arc & New Covers! I’ll be at the Baltimore Comic Book Convention this weekend. Unfortunately I don’t know my schedule yet, and I’m not on the list of guests due to being a late inclusion, but I’ll try to update this post when I’m more clued in. A whole slew of great creators are going to be there. You should definitely check it out. It’s at the Baltimore Convention Center this Saturday (10 am – 7 pm) and Sunday (10 am – 5 pm), September 8 and 9. The show’s website is here. 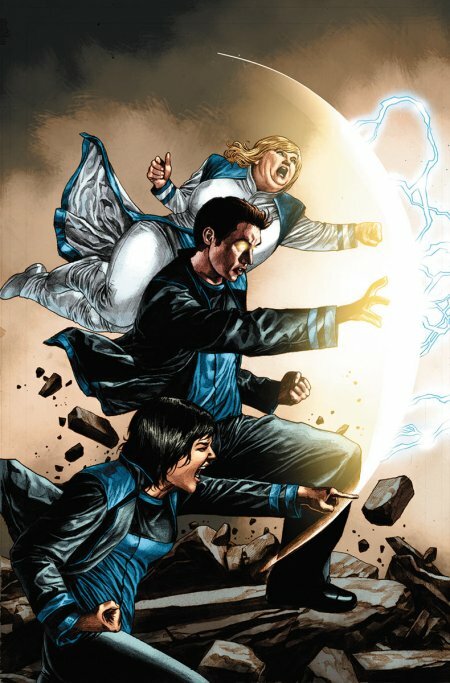 Well, not for another three months, but Comic Book Resources has done an interview with me about Harbinger’s upcoming second story arc. It also features preview pages of Issue #4 and a gander at a bunch of covers. As with all my telephone-interviews my answers come off a little clumsy and scattered, but there’s some good stuff in the babble. You can find it here. Flamingo… too hot for you, schoolboy. Hope to see you this weekend! !